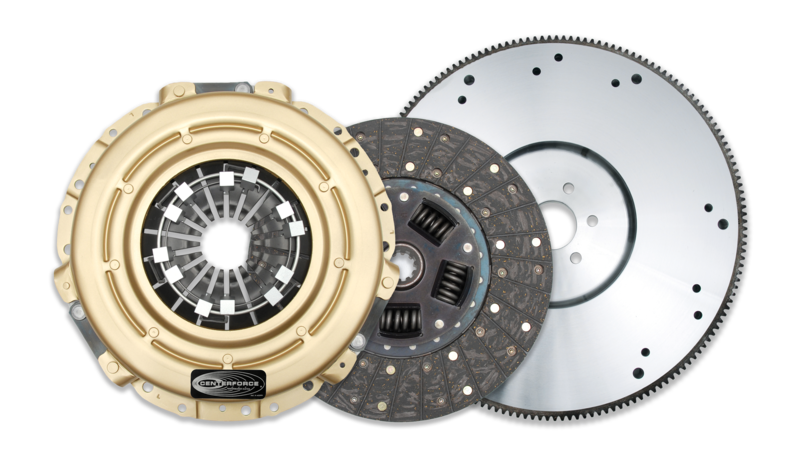 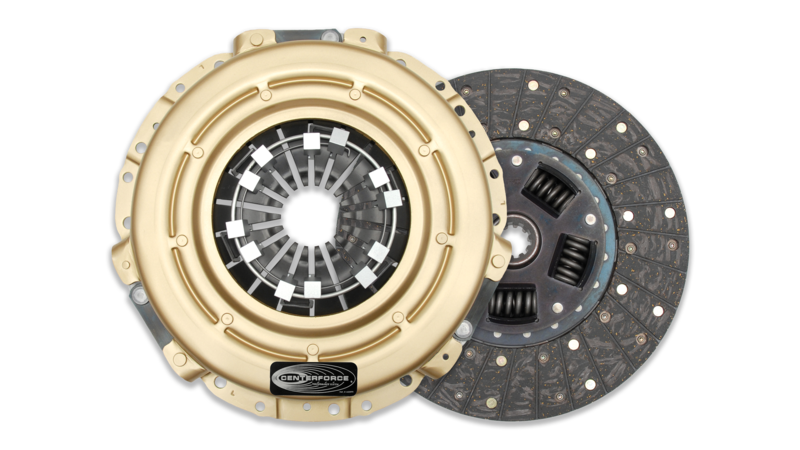 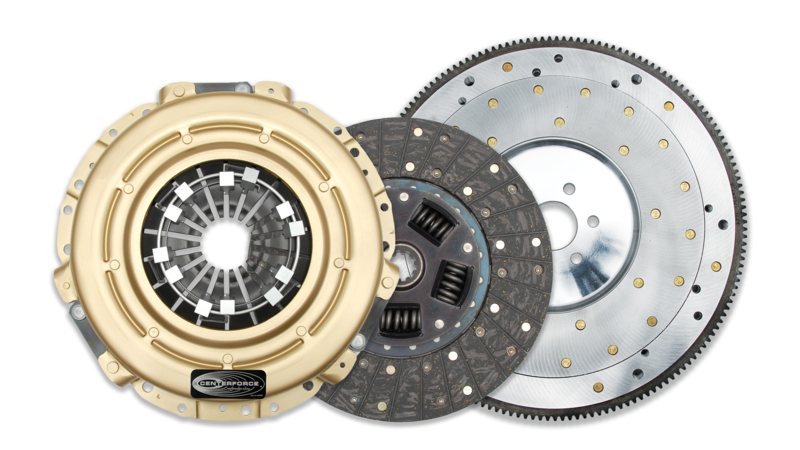 The Centerforce® I Clutch Series is designed as a high-quality entry-level performance clutch for those in need of a superior stock replacement. 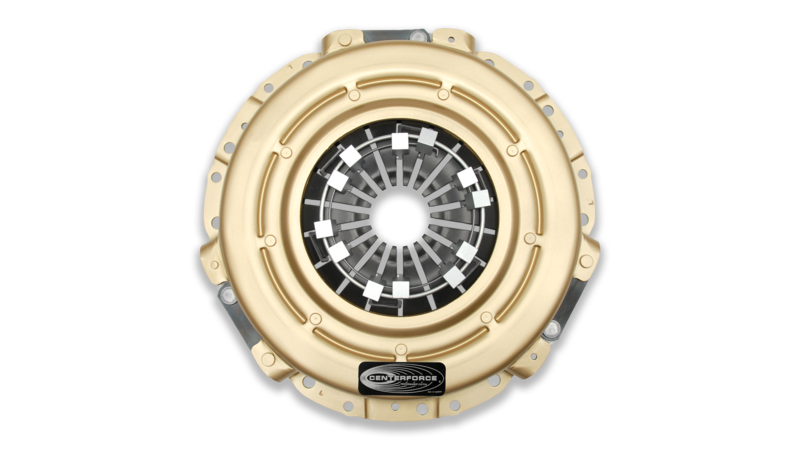 Using the patented Centerforce centrifugal weights (where applicable) and premium friction materials, the Centerforce I clutch system is perfect for applications with stock engines or mild power increases from minor bolt-on modifications. 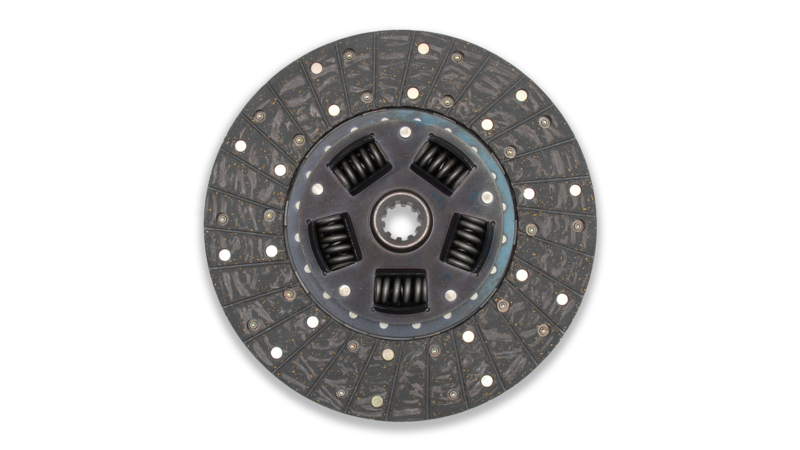 Pressure plate and disc sold separately on most applications.